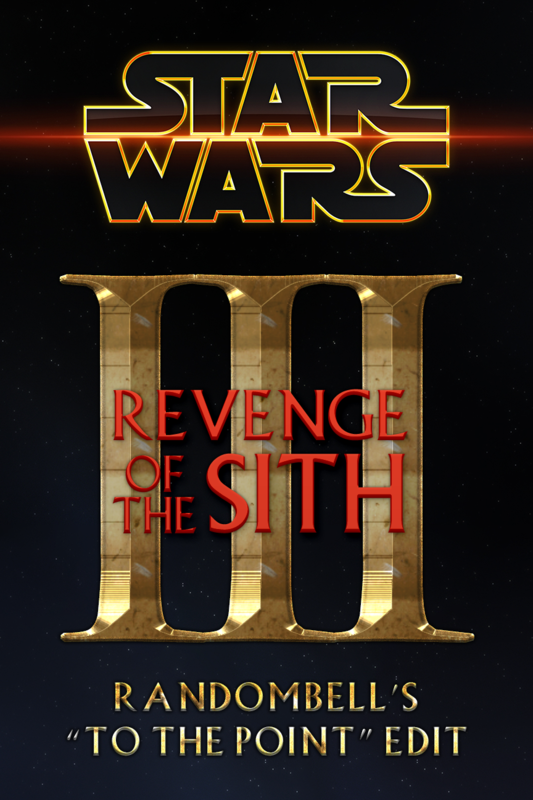 My edit of STAR WARS EPISODE 3: REVENGE OF THE SITH, less annoying Anakin. End of story. ©2002 - 2019 Copyright Ghost-Hat Network.